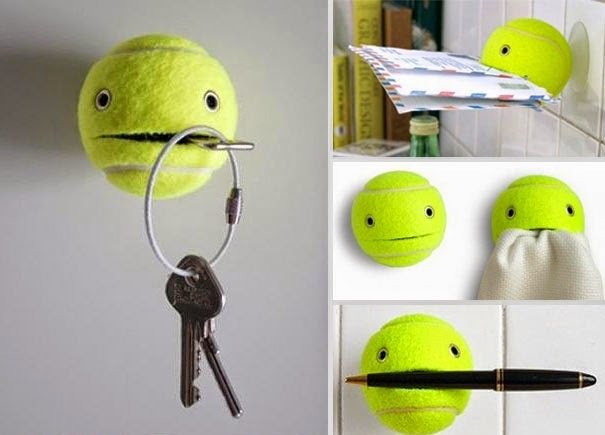 Apart from playing tennis, tennis balls are also using for multiple purposes. Here in this article we have found a good example of using tennis balls after use for playing tennis. I would like to follow the tips and hope to prepare a good attractive key holder.